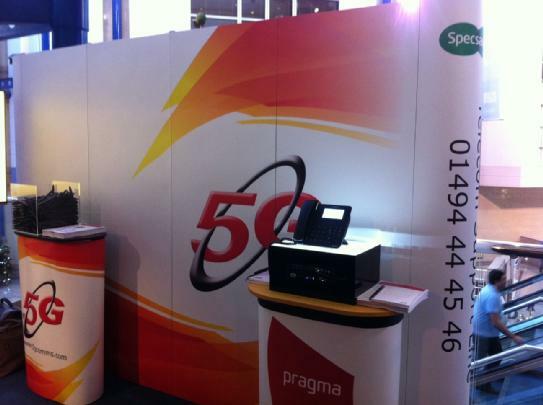 The 5G Specsavers team recently attended the partners seminar in Birmingham, which this year celebrated the 30th year of joint venture partnerships. It’s always a brilliant opportunity to meet the partners face-to-face and offer them assistance with understanding the unique call statistics available on our CallPro portal. We also showcased our latest phone system to the partners, giving them an opportunity to get “hands-on” with the handsets and system. Any further questions or queries can be passed to our 5G Specsavers Account Manager Daniel Drake on ddrake@5gcomms.com or 01494 444546.